The Palazzo del Bargello or Bargello Palace is a large building in downtown Florence that was erected in the 13th century. 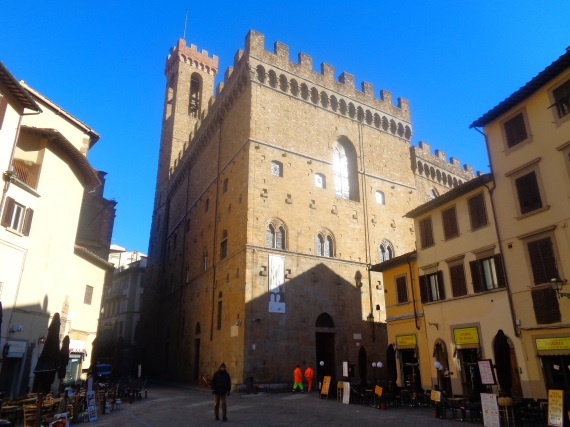 Over the centuries the Bargello was the seat of government, authorities, court, prison, barracks and police. Many people were executed in the courtyard for a long time. 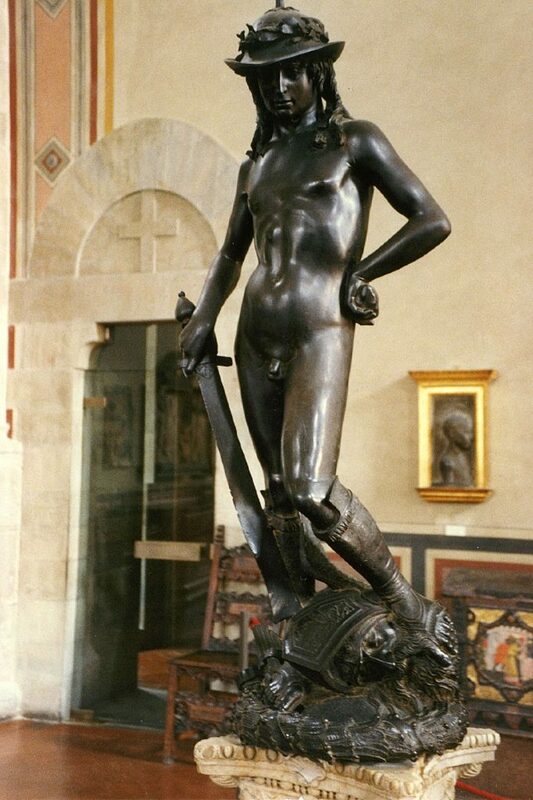 Today there is a museum in Bargello, mainly for sculptures. Among them are some very famous works of art. In almost every other city in Europe it would be the very big museum of the city, in Florence the National-Museum Bargello is only the number 3 among the art museums, after the museum Uffizi and the gallery Accademia with the David of Michelangelo. Art is exhibited on three floors and in the courtyard of today’s museum, mainly sculptures. Some of them are world famous. In the Bargello Museum there are not only sculptures, but also other interesting collections such as coins, armour, weapons, carpets and for example objects made of ivory or silver. 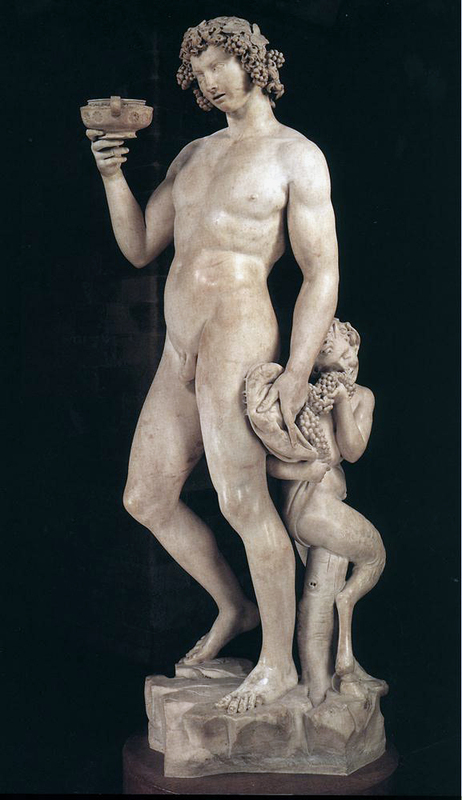 Some of these objects can be found on the 1st floor and more on the 2nd floor of the museum in Florence. A normal ticket costs 8 Euro. There are also tickets with discount for 4 Euro. Currently, in winter 2018 / 2019 the art exhibition is open every day from 8:15 to 14 pm. It is closed alternately one day per week (either Sunday or Monday). Whether the museum is open longer in the season is unfortunately not written to. The Bargello Museum in Florence has a clean toilet and an elevator. The museum can also be visited by wheelchair users. Backpacks and the like must be handed in (free of charge). You get a card with a number, we have returned our bags after the museum visit without any problems. Length about 6 min, overview of the important sculptures etc.